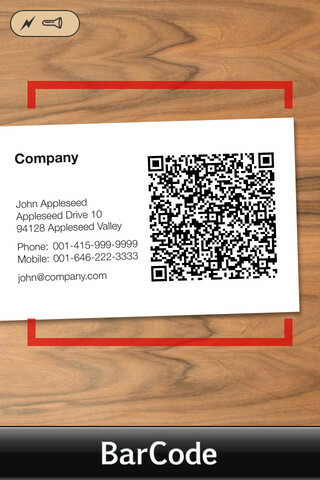 Ditch the rest of your QR code scanners and barcode lookup tools. If you have an iPhone,Barcode, developed by Cocologics, is the only code-scanning app you’ll ever need to use again. Heck, it’s the only scanning app you’ll want to use. For the most part, you’ll probably just use Barcode to scan QR codes, ISBN codes, and UPC barcodes of the type you’d find on the goods you buy at the supermarket. In addition to all that, Barcode can also support Data Matrix, EAN-8, EAN-13, I-25, CODE39 (3of9), CODE128, and PDF417 codes. Barcode is supremely streamlined, and utterly flawless when it comes to both the overall design and the effectiveness of the product. 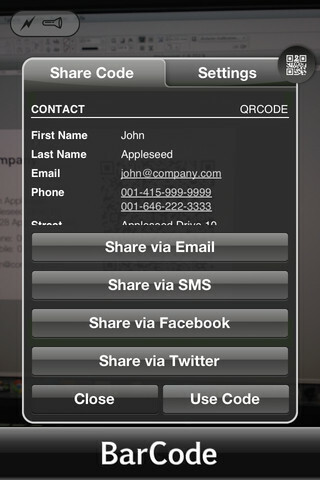 Simply hold your iPhone up to a code, and it instantly recognizes, scans, and interprets the code. 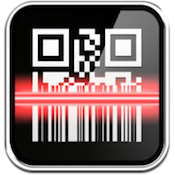 No matter what orientation you select, Barcode is smart enough to scan it. Barcode even works great in low light, provided you have a iPhone 4 or 4S with a flashlight. After scanning the code, Barcode prompts you to click a button to search Amazon or Google, offering you a smart way to compare prices on your favorite goods. You can also share the code info with friends, which makes this an ideal app for networking with anyone who has a QR code on their business card. 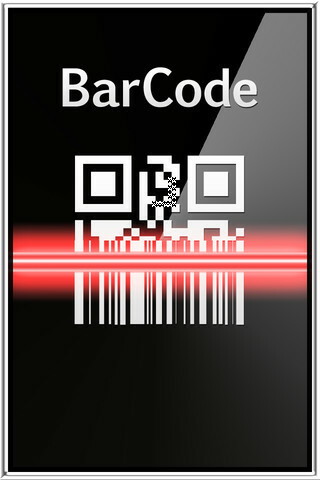 In addition, Barcode knows exactly when to prompt you to take other actions when prudent. 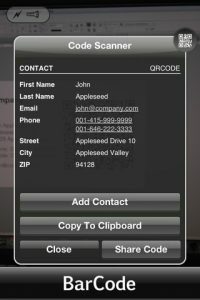 For example, you can add calendar events to your scheduler or vCard information to your address book. Barcode is pretty near perfect. Offering up lightning fast search results, this smart offering from Cocologics is startlingly good, and worth way more than the 99 cents they charge for it. Barcodeis compatible with iPhone 3GS, iPhone 4, iPhone 4S, iPod touch (4th generation), iPad 2 Wi-Fi, iPad 2 Wi-Fi + 3G, iPad (3rd generation) and iPad Wi-Fi + 4G. Requires iOS 4.2 or later.